Fantastic weekend for Portlaoise club, 3 rd’s team were presented with the South Leinster Provincial J3 League Cup after comprehensively topping their league table. Next up is their first round cup match against Ardee at Togher on Sunday next. Kick-off at 3:00pm. Portlaoise Under 17’s had a win over Naas U17 in their Cup game on Saturday. This puts them into the semi finals where they meet Kilkenny U17’s. Portlaoise 1st’s team are playing away to West Offaly Lions in the last game of their league. Match starts at 15:00. Portlaoise 3rd’s team are at home in Togher for their first round in the Anderson Cup against Ardee. This match starts at 15:00pm. Your support would be much appreciated at Togher. 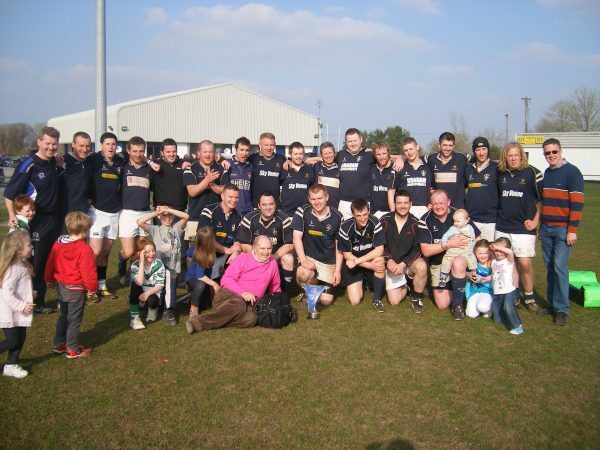 Portlaoise 2nd’s are away to Wicklow in the second round of their Provincial Towns Cup . Match starts at 15:00.